We capture and freeze moments in time with our range of beautiful personalized products. 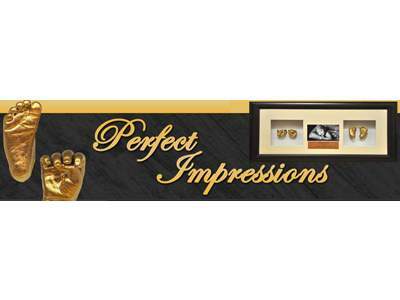 We specialize in 3D replicas of baby hands and feet, beautifully framed to cherish forever. We also offer personalized embroidery, mugs, crystals, baby on board signs and more. Visit our website or Pavilion store for more. CERELAC® gives you convenience at your fingertips – all you need to do is add water to this tasty cereal, and feed it to your baby. NESTUM is the versatile cereal that can be mixed with any baby milk*. *Use breastmilk, regular formula or a specialised formula to make baby’s cereal. You love convenient, practical and easy to use products and so do we! If there are innovative products not yet available in South Africa, we bring them here. We also have our own in-house brand range with a focus on quality and functionality. Advacare is the exclusive distributor of four leading international baby and toy brands. Snookums, a proudly South African brand; Alex Toys, a unique toy range developed in the USA; Tolo Toys, award winning British brand and Baby Sense, a proudly South African brand based on the best-selling book, Baby Sense. Located at the corner of M13 and Waterfall Road, Mayville, Ahmed Al-Kadi Private Hospital is a state of the art modern private hospital. Boasting finishes equivalent to a 5 star hotel, with 163 beds including maternity, paediatrics, surgical, medical, day, neonatal intensive care, icu and high care units, 4 theatres, 24 hour emergency department, pathology laboratory, radiology department, retail pharmacy, renal unit and over 50 resident health care professionals. Rhubee’s Chocolatiers offer a complete range of Sugar Free Belgian Couverture Chocolate. We use premium quality nuts and pure oils to flavour our chocolates. We also supply natural, unsweetened cocoa powder, pure cocoa mass and cocoa nibs which are naturally gluten free, as well as Xylitol and Xylitol syrup. 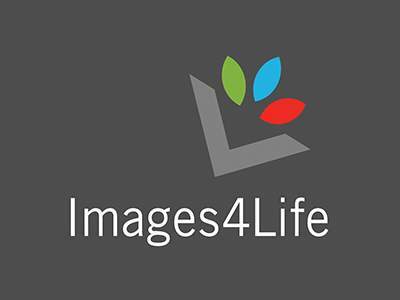 Images4Life is a Durban-based photographic studio offering you a unique experience. Capture your precious memories from the start of your parenting journey and for the rest of your baby’s life! Bring your little one in for their first photoshoot and let us capture those precious first memories! Lil-Lets understands women. That’s why we’ve created a range of products to suit you and all your period needs. From pads, liners, tampons, washes, wipes & powders; we now introduce the Lil-Lets Maternity Pad. Our maternity pad is everything a maternity pad should be; helping you feel confident and secure. Flourishing Fit Moms provides pregnant women and mums with home workout programmes that are affordable, 100% doable and effective for the everyday mom. The workout plans are PDF documents that suit the not-so-active/active-mom. The programmes are medically sound; designed by a Robyn (Biokineticist/ Masters in Sports Medicine). SoPure Laboratories produces an award-winning range that includes a Baby Laundry Detergent, Stain Remover, baby Allergy prevention, Dummy Sterilizer, natural Mosquito repellant and Bottle & Teat Wash. We have won 5 product innovation awards at the Johannesburg, Cape Town and Durban Mamamagic Expos. Pop. Play. Sleep. Setting up and folding away this travel cot takes just seconds. Designed to be safe and strong but still superlight, this versatile cot can be used anywhere. Wherever your journey takes you, it is always the ideal place for your baby to play or sleep. For more than 15 years, Bugaboo has inspired parents to explore the world. It’s hard to imagine walking down the street without seeing a Bugaboo stroller. 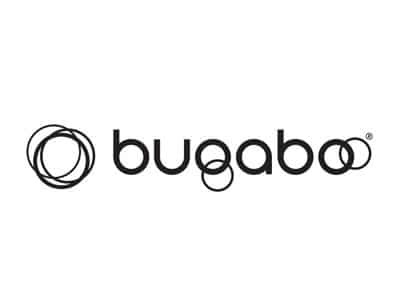 Bugaboo products are sold in more than 50 countries world-wide. Bugaboo strive to inspire people with innovative yet timeless products that make life easier. ‘Award Winning’ glazed luxury nuts. 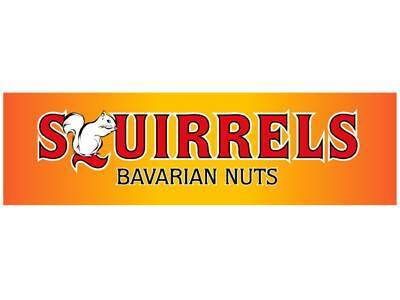 Traditionally made with almonds, we use the same old world Bavarian cooking process that has been used for generations in Germany. Our delicious nuts are roasted and glazed in a copper kettle which blends and melts sugar, cinnamon and vanilla to create a delicious gourmet delight. 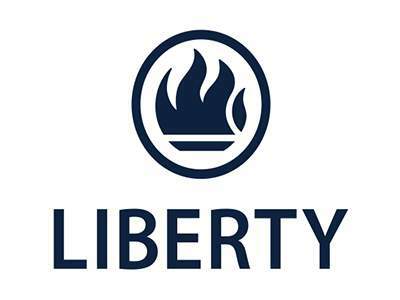 We are a group of financial planners that will assist with your financial planning at this life changing event. With education cost rising in SA, we specialize in educational funding plans which will ensure that your baby can reach for the stars and achieve what they were destined to. 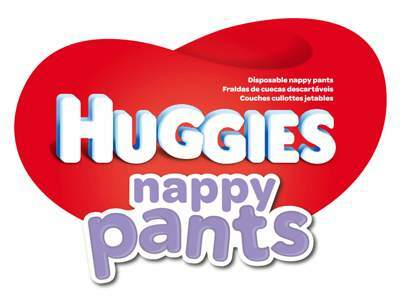 The moment your baby starts to wriggle and move, they are ready to wear Huggies® Nappy Pants. Huggies® Nappy Pants are as absorbent as regular open nappies, but are uniquely designed to fit like underwear, with an all-round breathable stretchy waistband, giving your baby freedom to move more easily. Glam Kids is an online children’s clothing boutique for girls and boys from ages 3 months to 9 years. Based in Durban but deliver nationwide. Our items can be viewed in selected Umhlanga/Ballito stores. So if you’re looking for stylish, practical yet affordable clothing get in touch with us. Keachea offers a wide range of quality products such as Melissa & Doug and Stephen Joseph educational toys , Mum2Mum Bibs, 4akid safety products , Micro Scooters, Sophie la girafe and more! This year we are also having Specials on Selected Products Only with a Fantastic 20% Off....See you there!! !